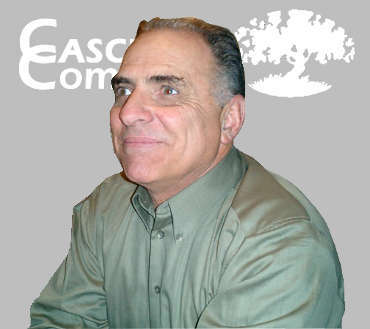 Ask Tom at Cascio Company! Ever wish you had a Landscaping or Sprinkler expert in the family? Well now you do! Please keep in mind that all advice is relative to the New England area, and specifically to the Western Massachusetts climate. Any advice regarding specific dates for treatments or events may not apply to other parts of the country. Send a Message to Tom using this quick entry form!